The Compact Beam Expander is designed to increase the diameter of a collimated input beam to a larger collimated output beam. 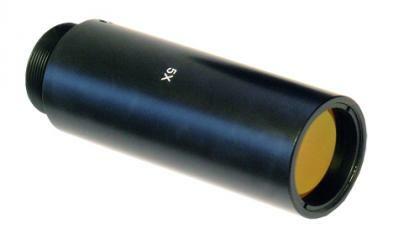 EKSMA OPTICS offers compact Galilean type beam expanders for 1064 nm, 532 nm and 355 nm wavelengths. The Compact Beam Expander has a possibility to be adjusted for the input beam divergence angle to obtain collimated, divergent or focused beam at the output.